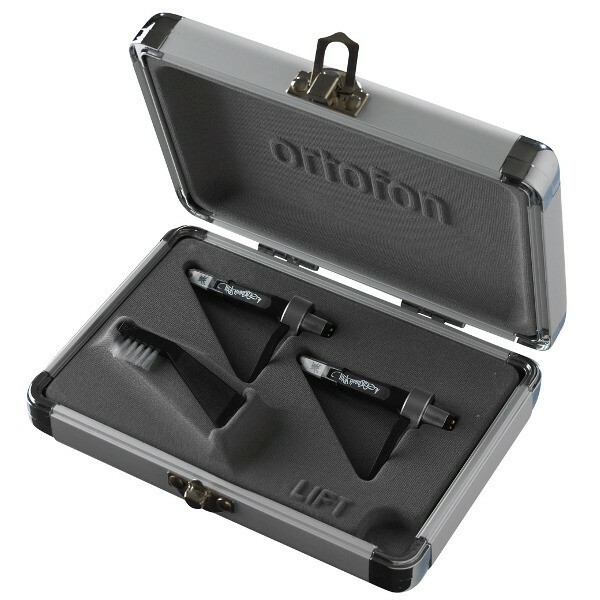 Ortofon Concorde Q. Bert CC Twin includes 2 Concorde cartridges with 2 preinstalled styli, Stylus brush, and Alu Flight case. 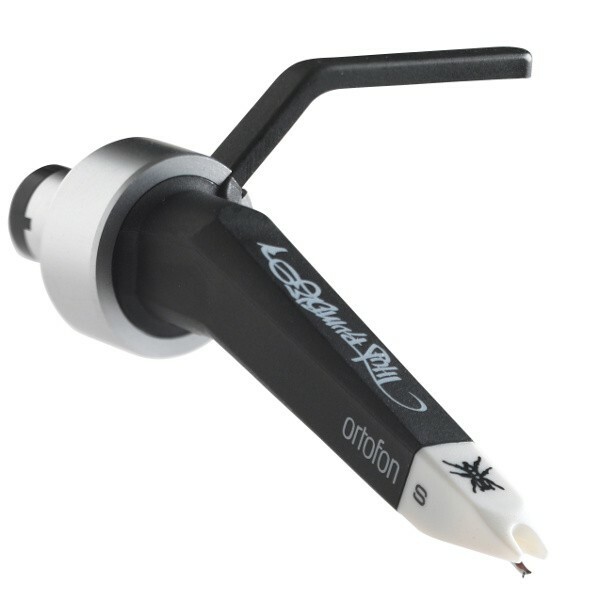 Turntablists and mix DJs alike will appreciate the strong output of this cartridge, coupled with unrivaled tracking ability and sonic characteristics. 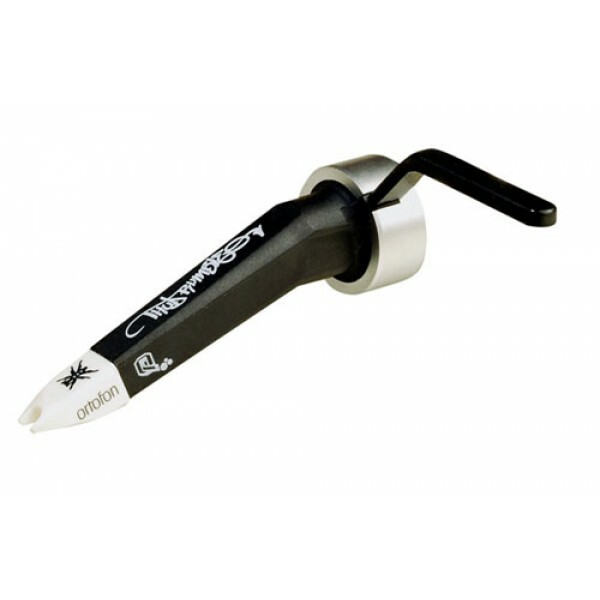 The Ortofon Q.Bert features a more subdued high end, which helps to minimize surface noise from worn vinyl, and an accentuated mid-range to help bring scratching to the front of the sound stage.